Brows are pretty much the new lashes. You know when people say brows should be sisters and not twins? Mine have got to the desperate stage of not looking like they’re related. But now I’ve seen the new Benefit brow products, we might be due on long lost family and reuniting them into a pair of brows which look vaguely similar. 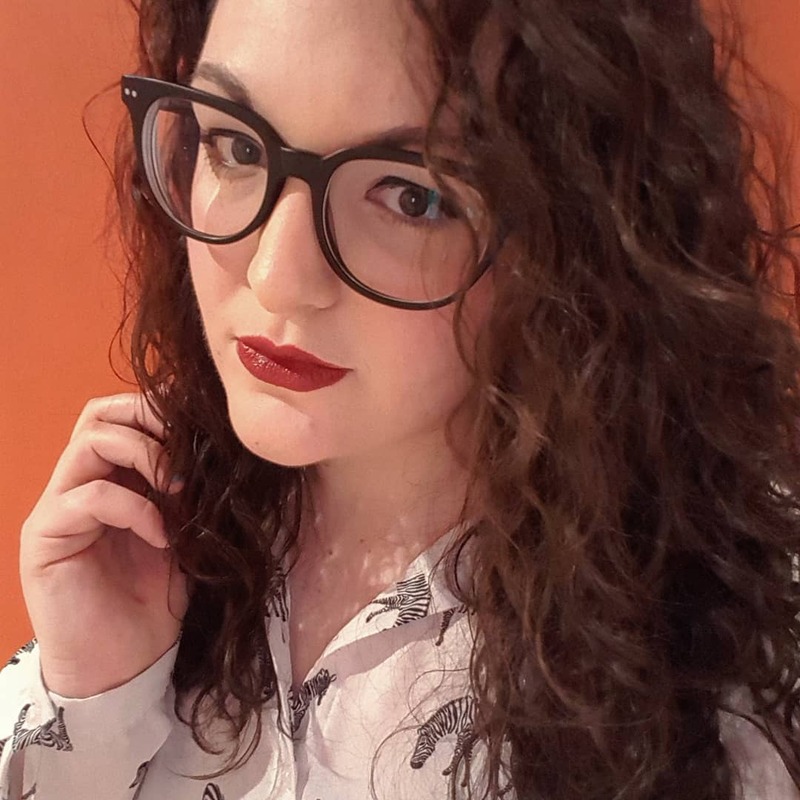 I’m a long-time fan of Benefit cosmetics so when I had the chance to attend a press event for their new brow collection I jumped at the chance. I joined a group of bloggers at the White Cloth Gallery in Leeds which is a stunning event space, for an afternoon with the Benefit team to discuss all things brows. 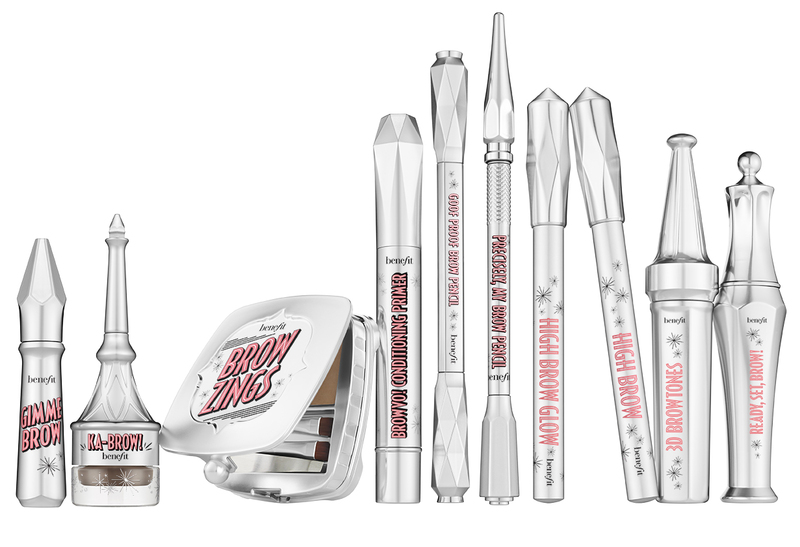 Benefit actually hold 50% of the brow market with Brow Zings and Gimme Brow, which doesn’t surprise me as both are brilliant products. Benefit are extending their range with a massive new product launch of brow products for everyone. The shades range from 1 to 6 (1 being for blondies, 6 being for dark haired gals and I’m sitting at a 5), which is a lot more extensive than their current offering. This is a new formula of the original product and it’s already a firm favourite of mine as it’s a gel which adds colour, tames brows and lasts forever. I’ve been using this for a while already and I can confirm that it stays put through the sweatiest of gym sessions. This brow pencil is basically idiot proof and therefore right up my street. It’s basically a brow pencil which is twist up so you don’t have to faff with sharpening and it glides on. It’s really easy to use as it doesn’t have that feeling of dragging through your brows that a cheaper brow pencil tends to have. This brow pencil is another twist up pencil but this also comes with a blending end too. It’s great for those who are a bit more practiced with a brow pencil and really want to define their brows and fill in any patchy bits. This is a conditioning primer which you apply before your product to nourish your brows. Let’s face it, we condition our hair, but do we nourish our brows? Nope. This primer is packed full of nutrients to make our brows healthier and lovely, ready for whichever brow product you fancy. This is a classic Benefit product which has now been given a whole new look. This is a wax/powder combo which comes with little tweezers for those pesky hairs that appear out of nowhere and also a new brush which is on a hinge, making it harder to lose in the depths of your make up bag. Brow Zings is designed for every day wear to tame and shape. This is the product I’m the most excited for as it’s a really rich buildable colour so perfect for statement brows, which is 100% my thing. You can go natural with them but I love a bold brow and this one comes in all six shades. This is a clear gel which sets your brows in place so they don’t end up all over the place. Though my fine brows probably don’t need setting to this extent, this is great for those who have unruly brows which end up a bit all over the place. This product is great for those who want to enhance their natural brows. It’s a subtle product which adds natural highlights and contrast, so great for people who want their brows to look natural rather than a massive statement. These are the existing products with a whole new formula. Both highlighting pencils melt into the skin and I’m already a big fan as they glide on and really enhance a smoky eye. By highlighting the arches, of your brow, it gives your face that more defined dimension and draws attention to the eyes. Needless to say, I’m so excited for these products to be released on the 24th June. Ka-Brow is definitely the product I’m the most keen to get my hands on as I’m all about bold brows framing my face around my glasses. I love easy to apply products so this is pretty much my dream for 7:30am when I’m trying to make my brows look like they might just be sisters (not from another mister). All the best events have been in Leeds rescently! I am uncontrollable jelous! Looks great though and all the products sound amazing! I'm a total brow girl!